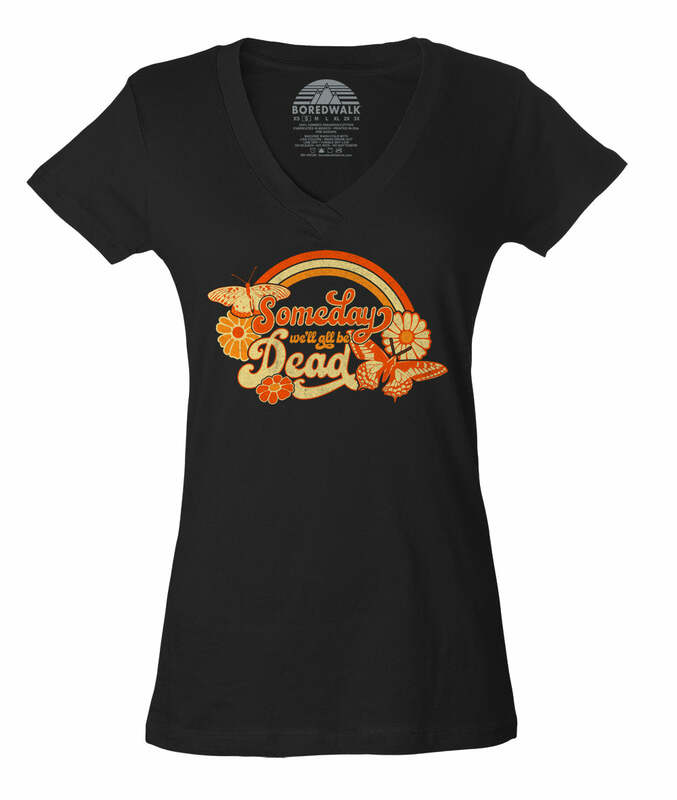 Show off your existential dread in style with this funny, ironic, colorful, 1970s inspired, cynical shirt. Celebrate nihilism and let everyone know your pessimist outlook on life when you wear this sarcastic retro shirt. 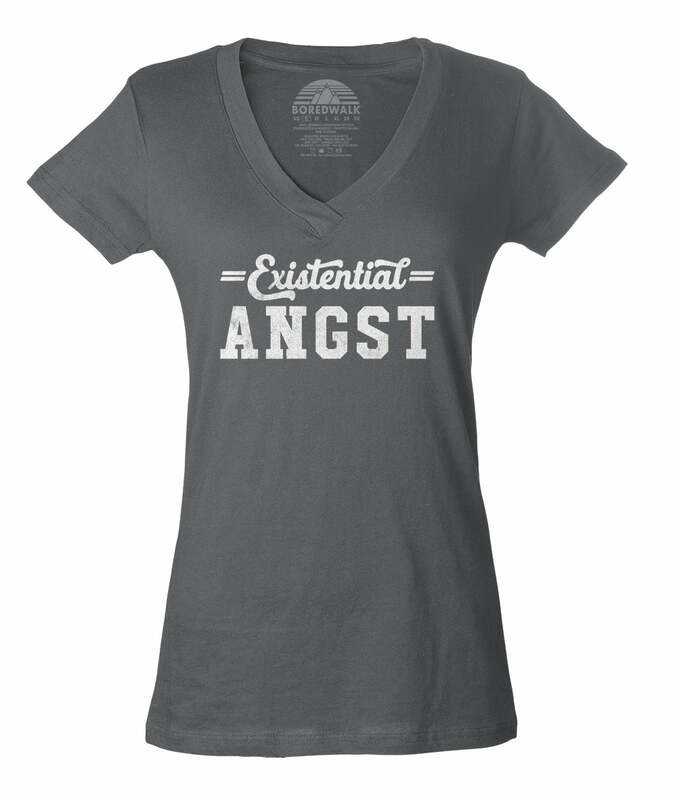 Makes a great gift for philosophy students, or the nihilist or existentialist in your life. 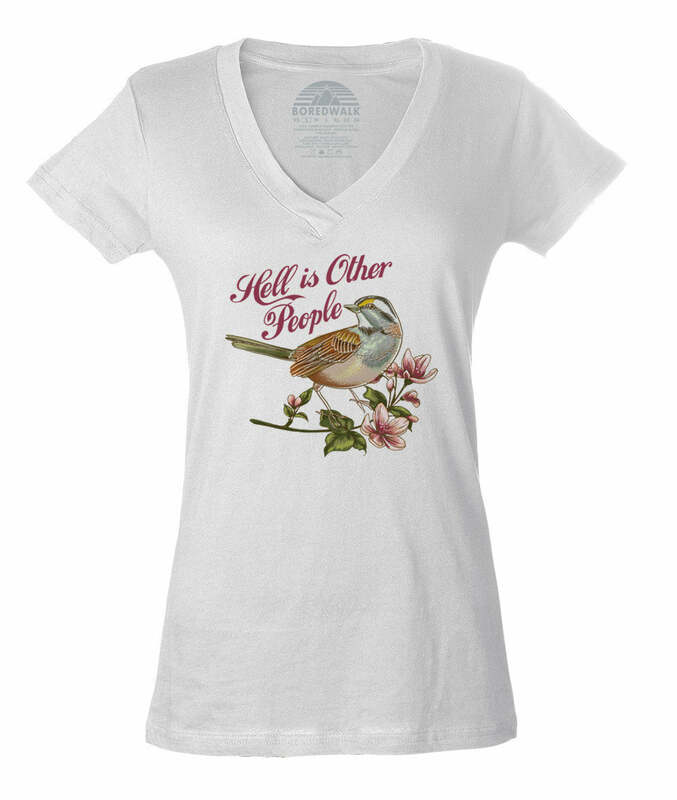 t shirts, t shirts, tshirts!